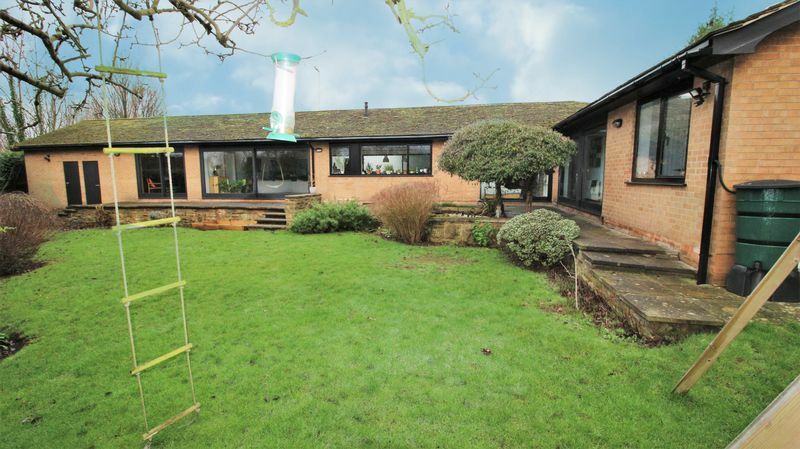 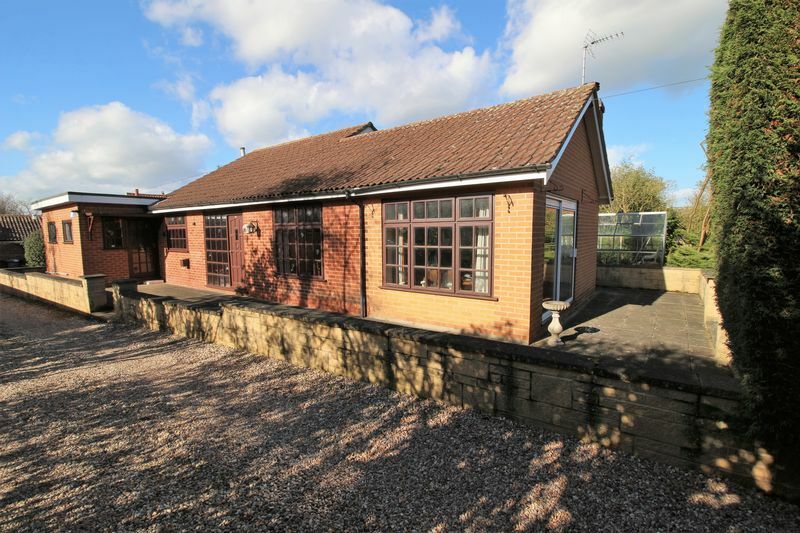 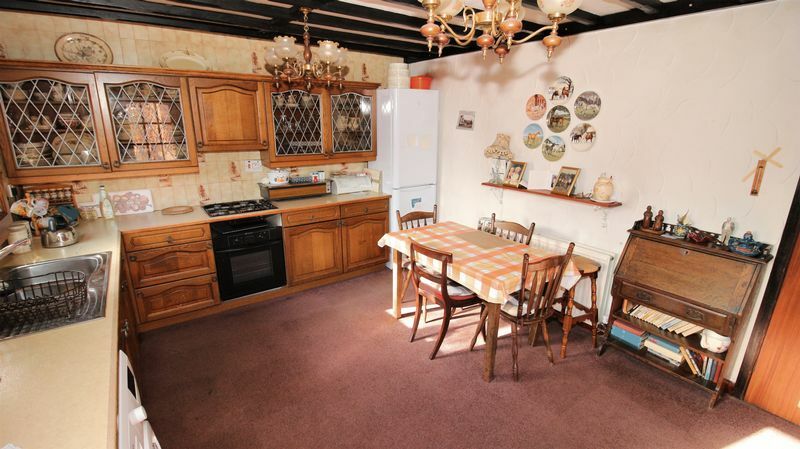 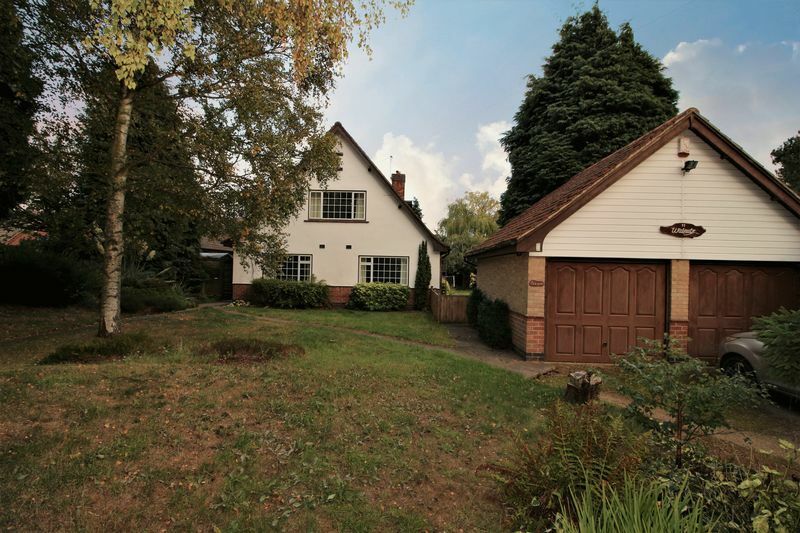 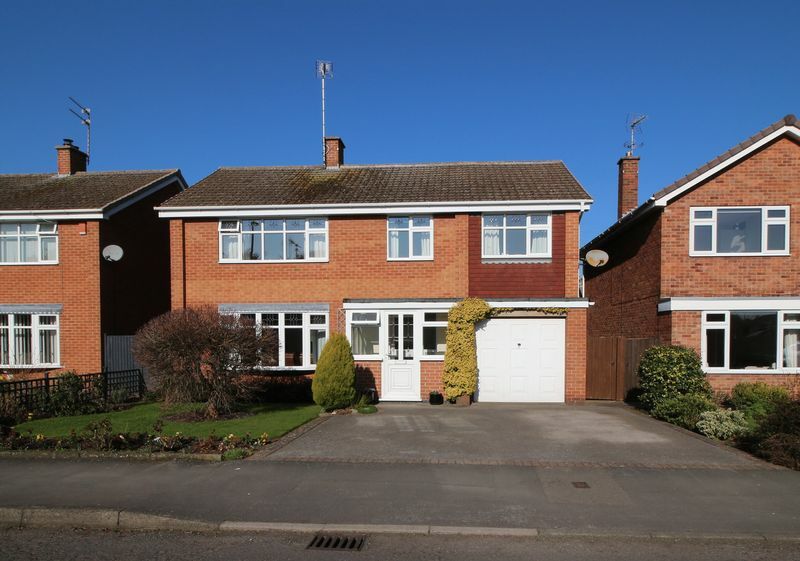 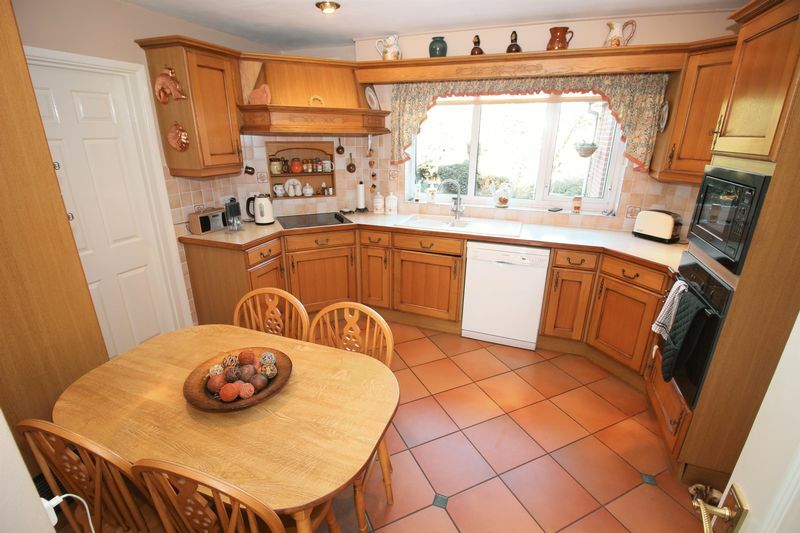 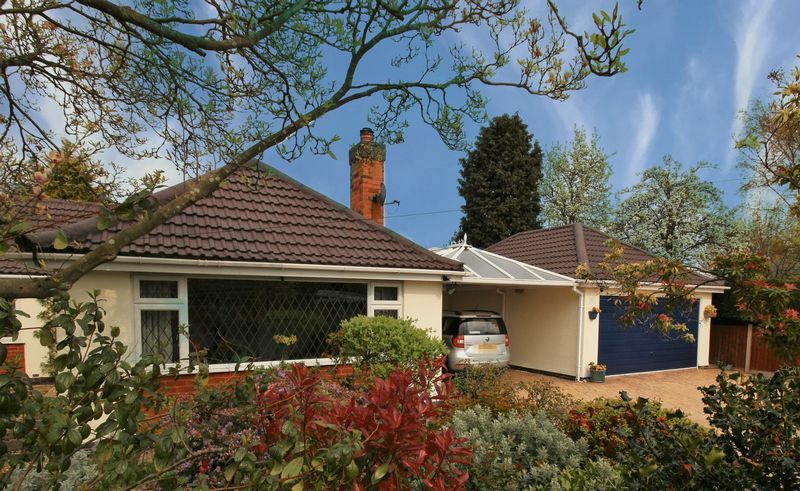 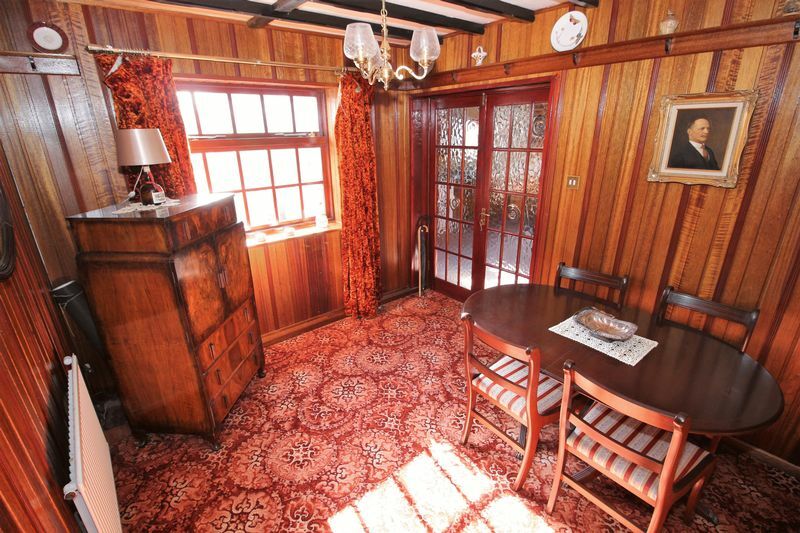 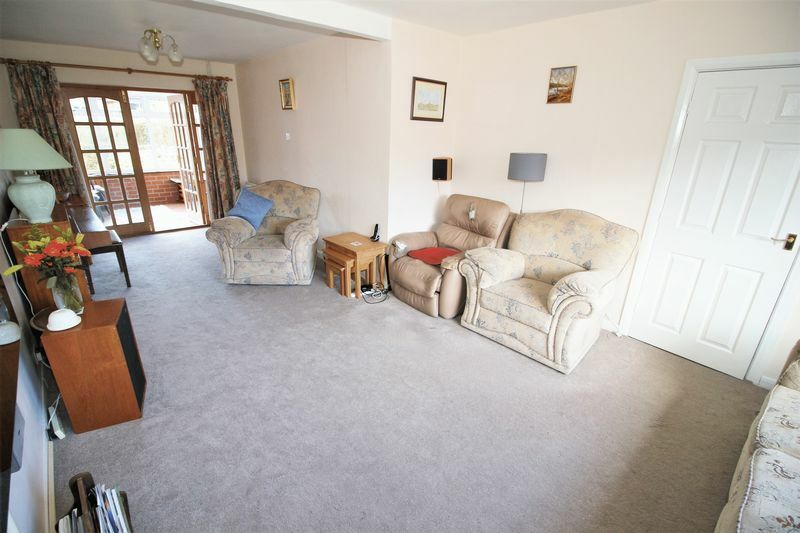 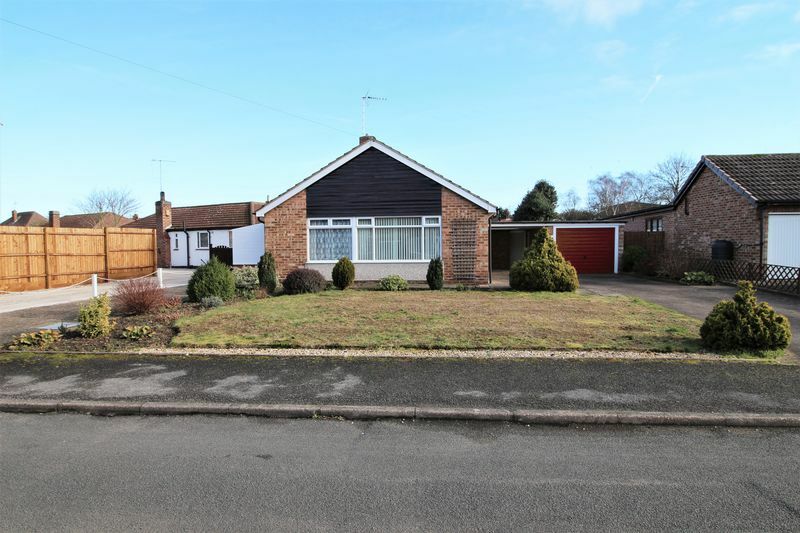 This two bedroom detached bungalow is offered "For Sale" chain free! 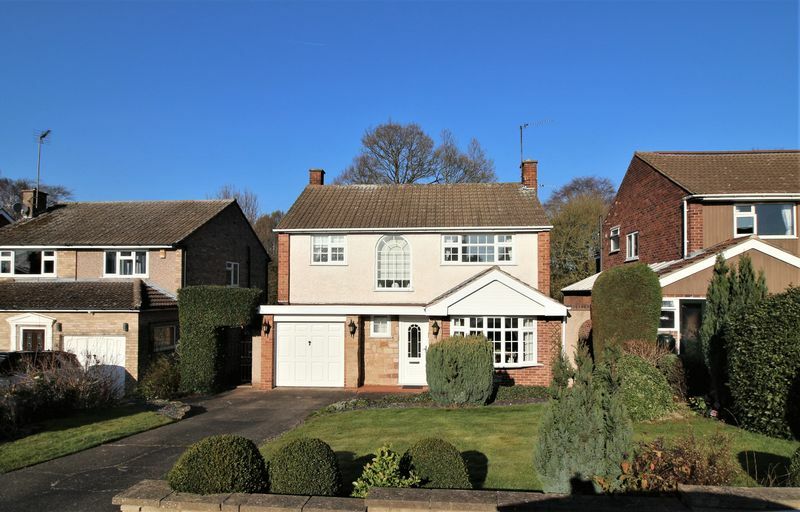 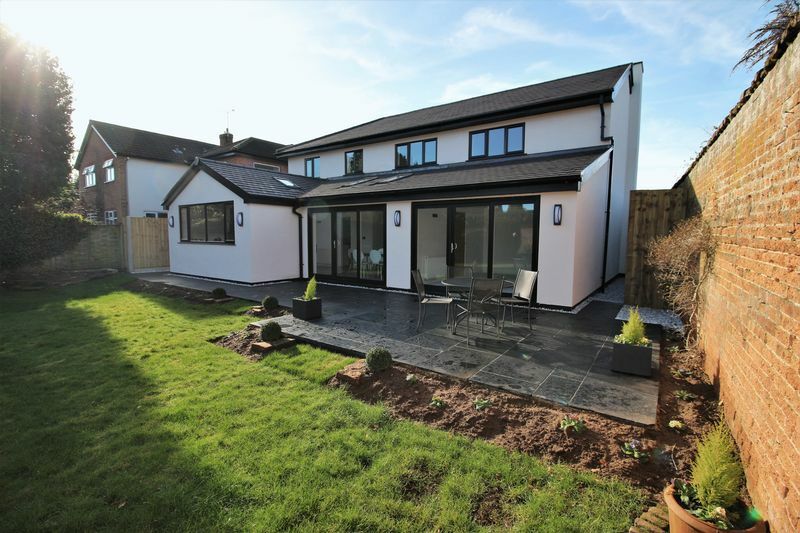 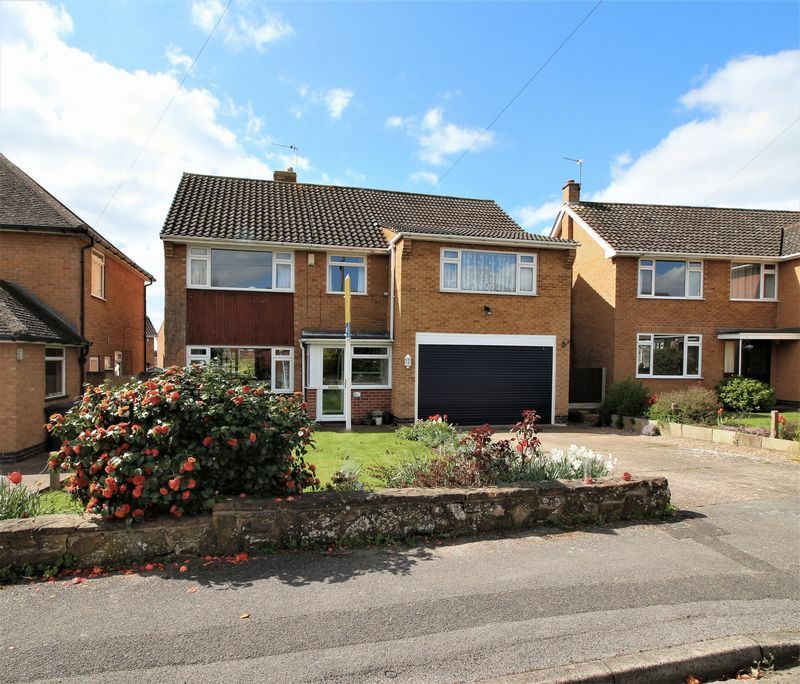 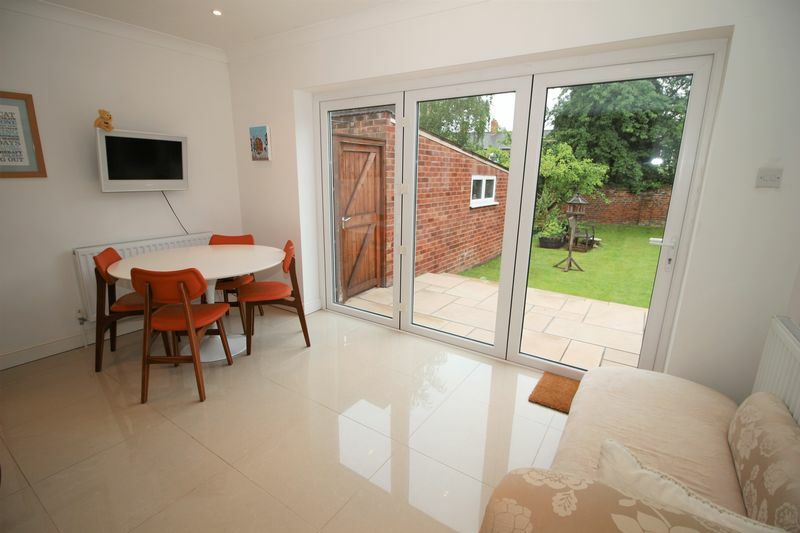 Benefiting from off street parking for numerous vehicles, single garage, carport plus a fully enclosed private rear garden. 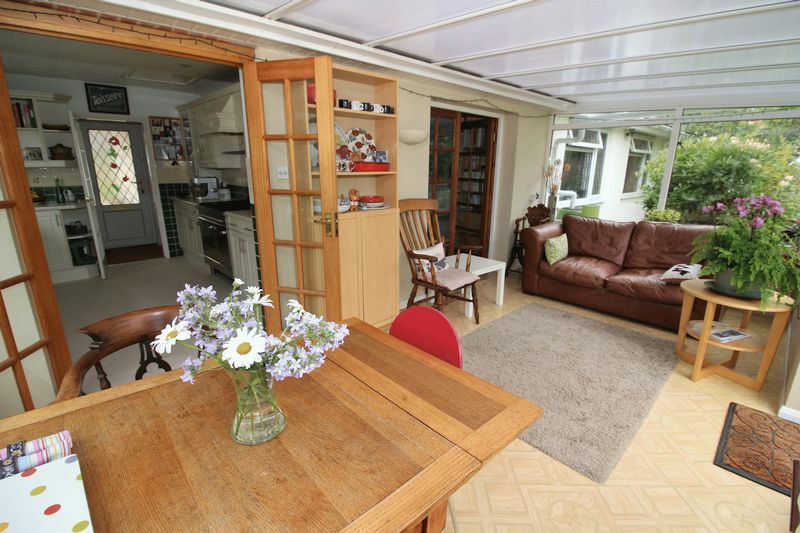 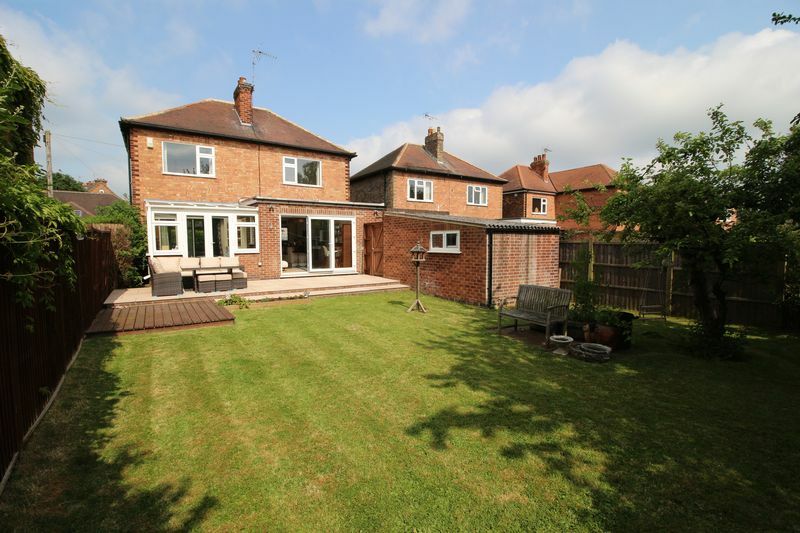 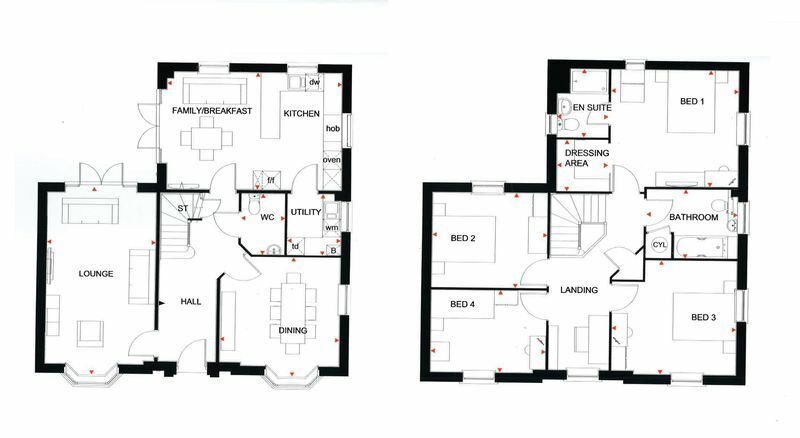 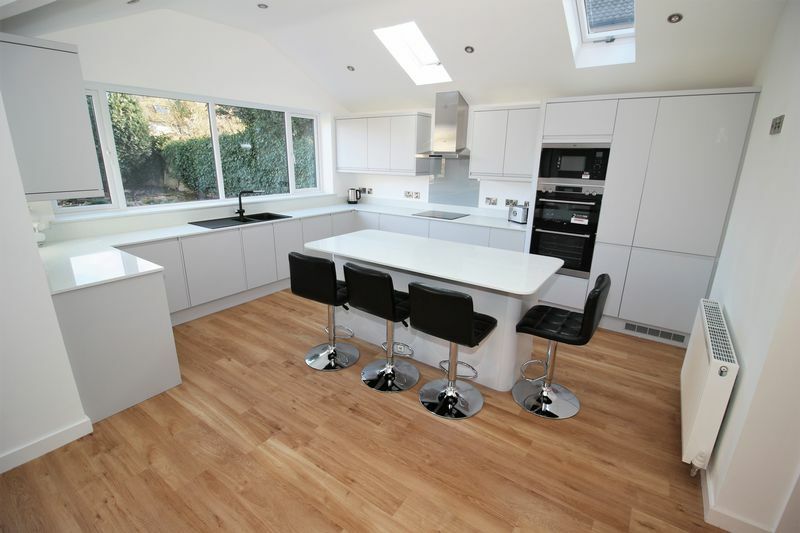 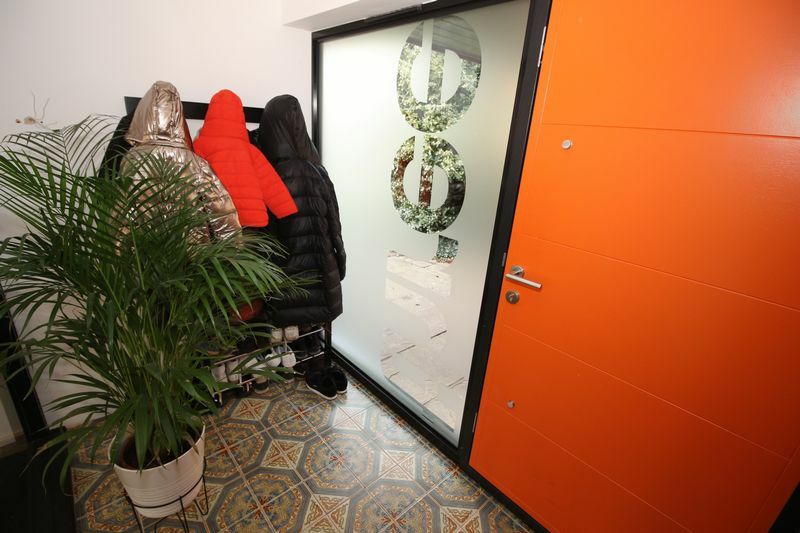 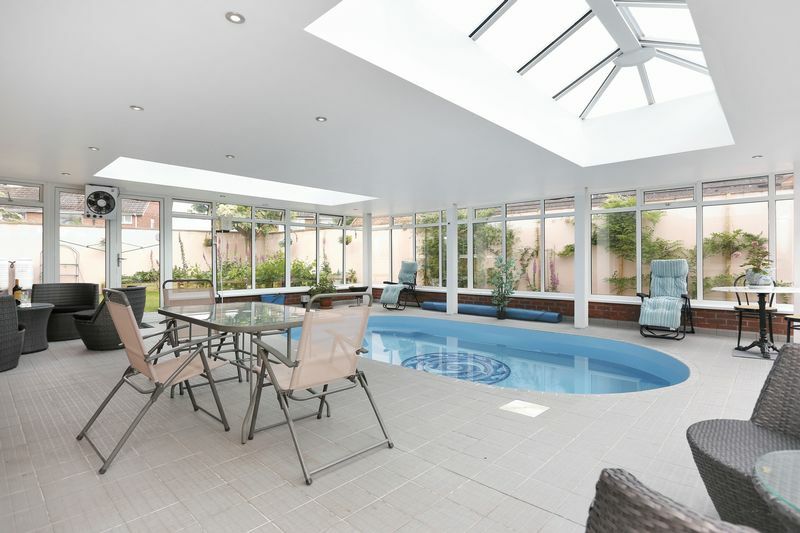 Internally the property offers a spacious lounge, dining kitchen, two double bedrooms and a bathroom. 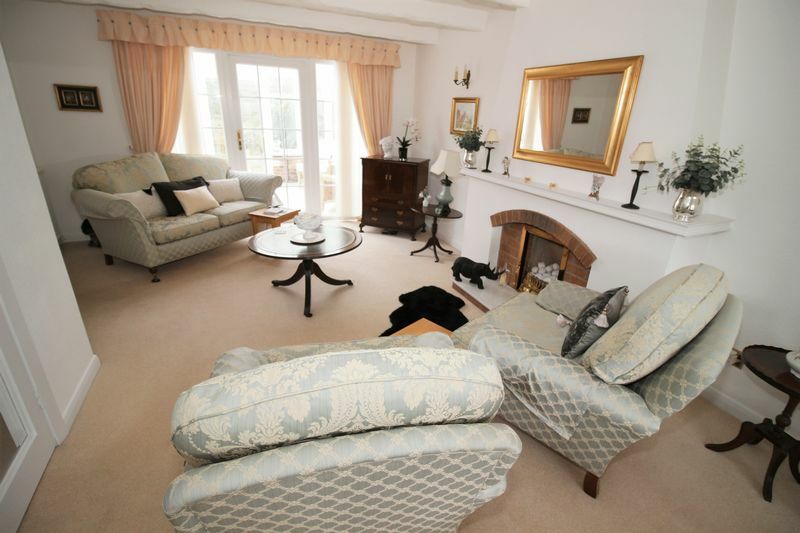 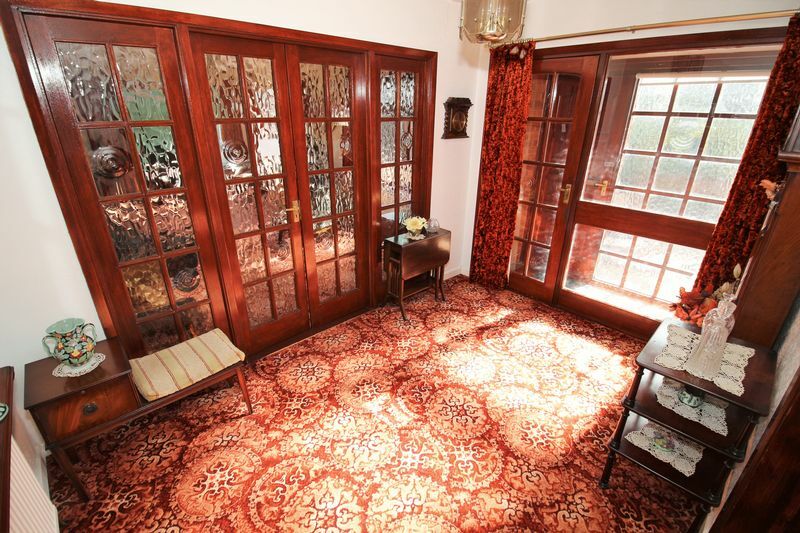 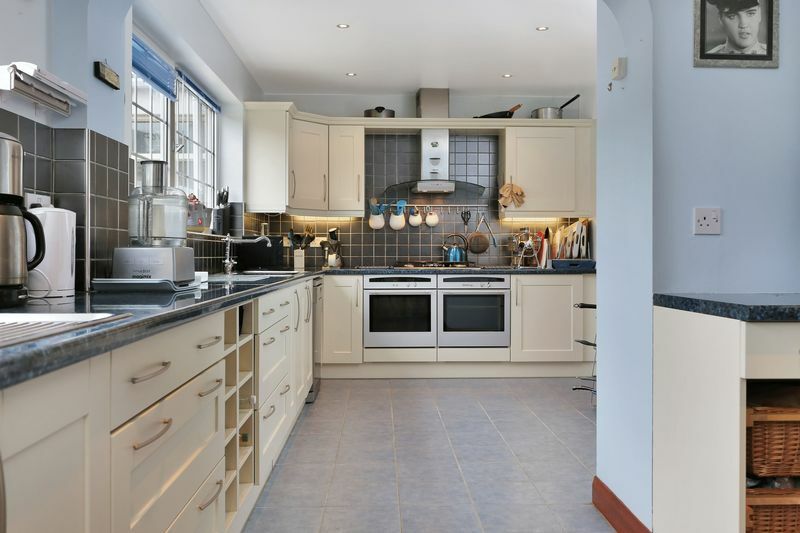 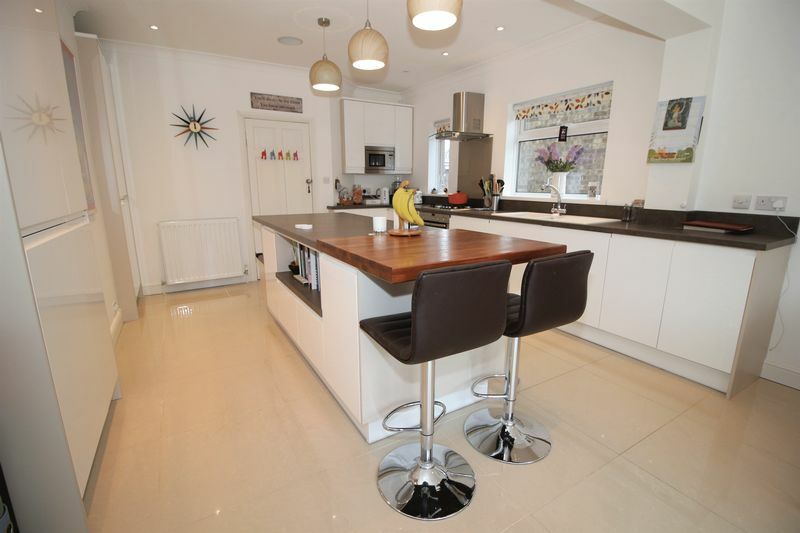 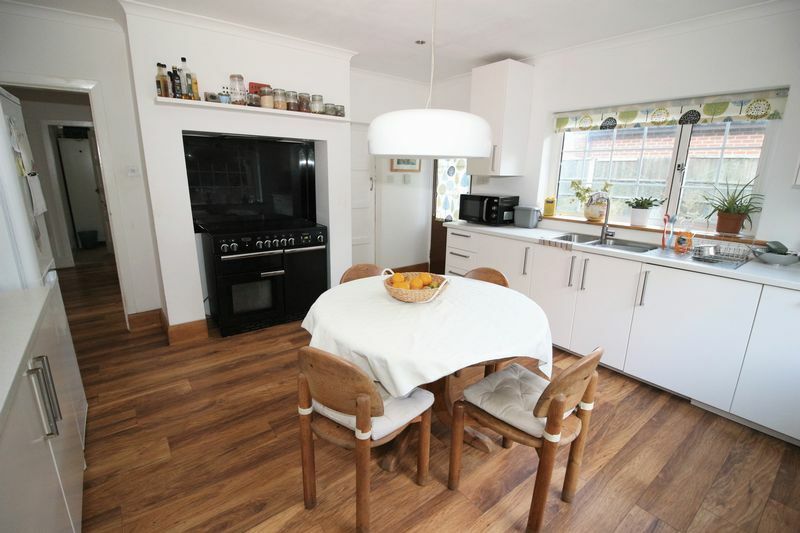 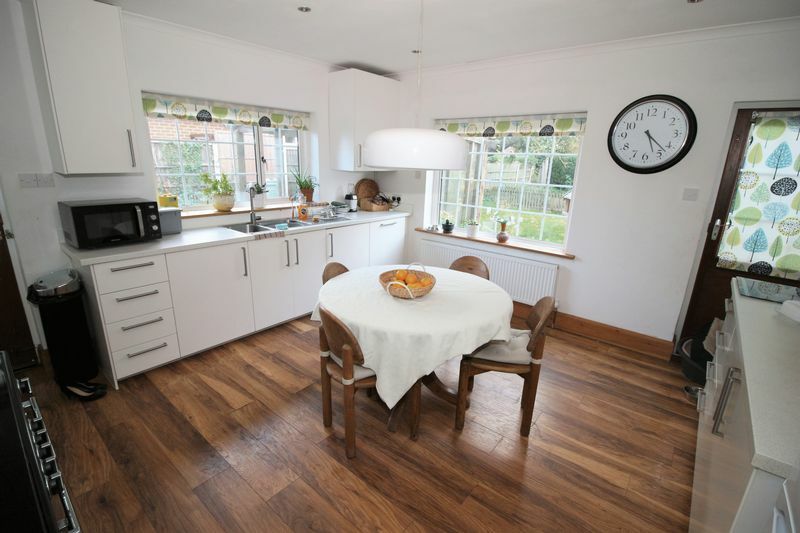 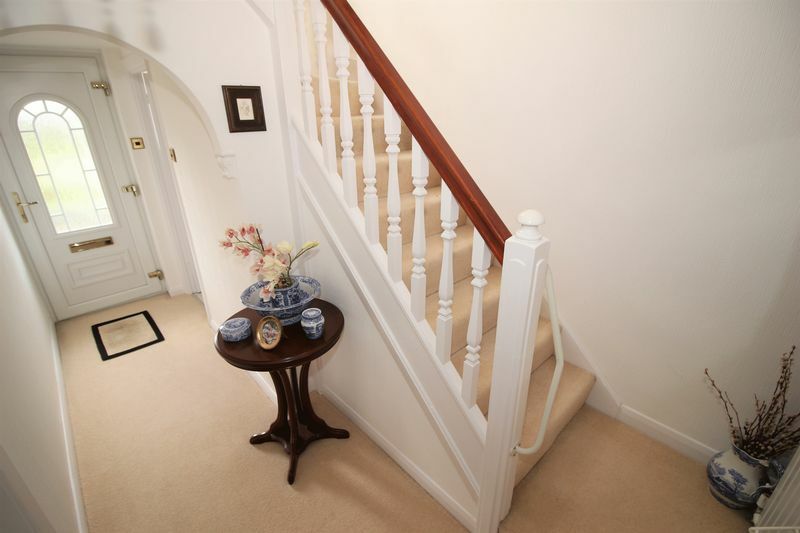 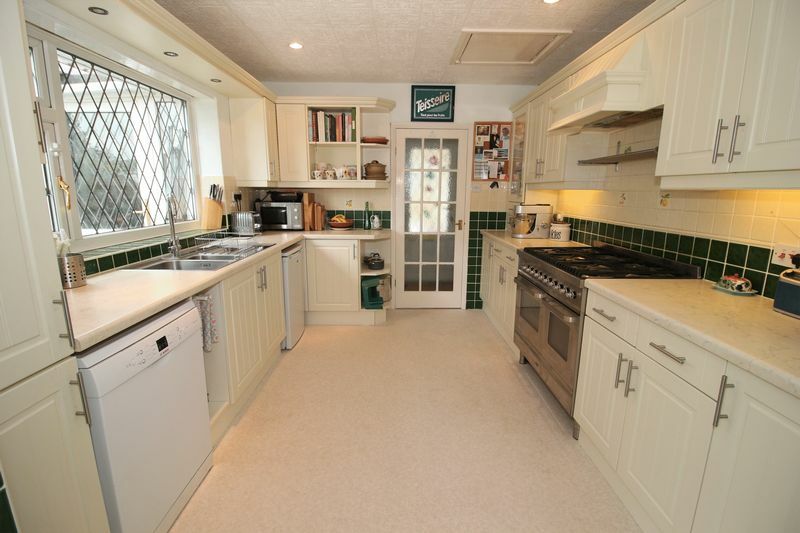 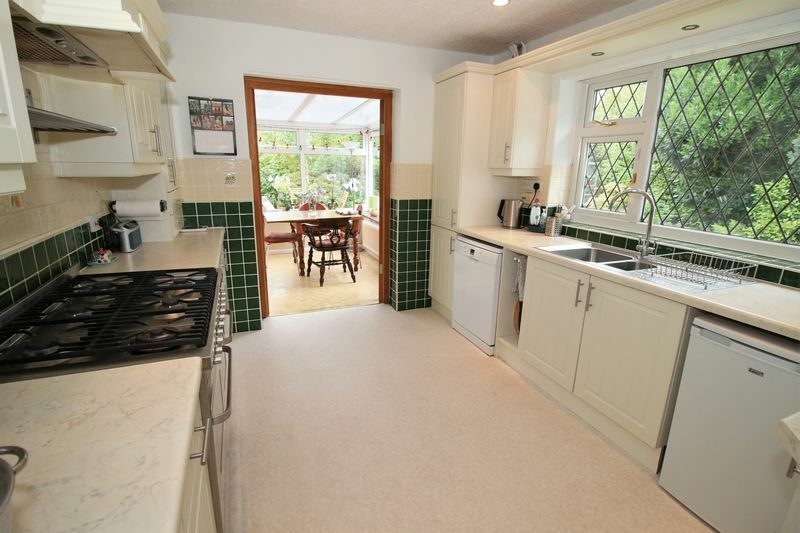 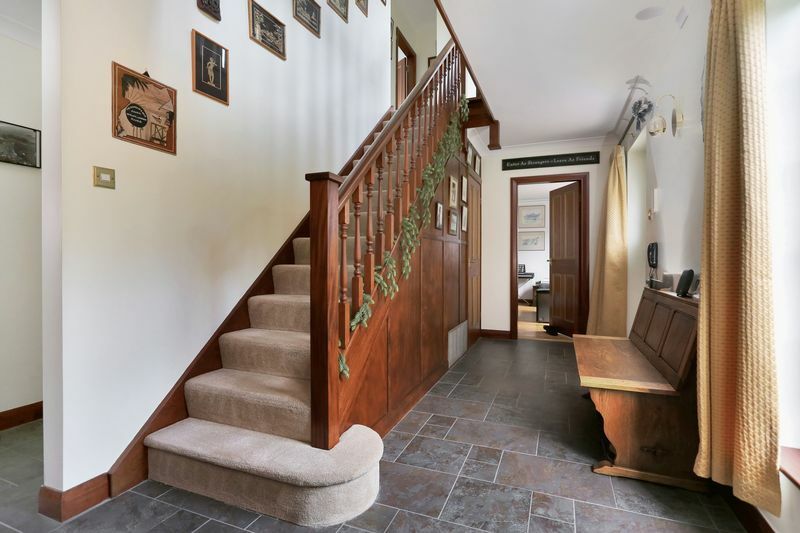 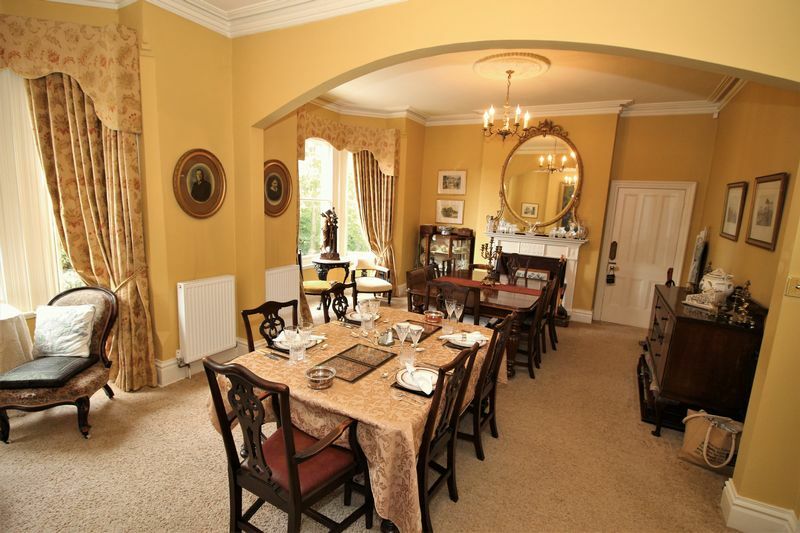 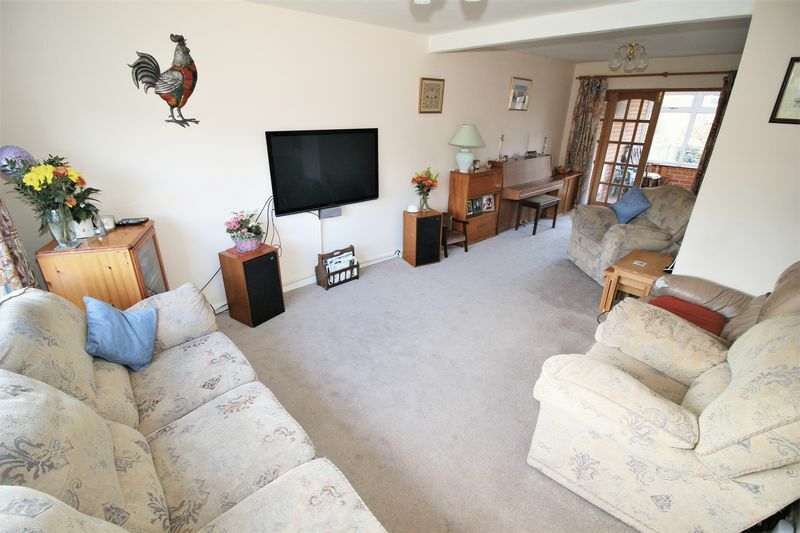 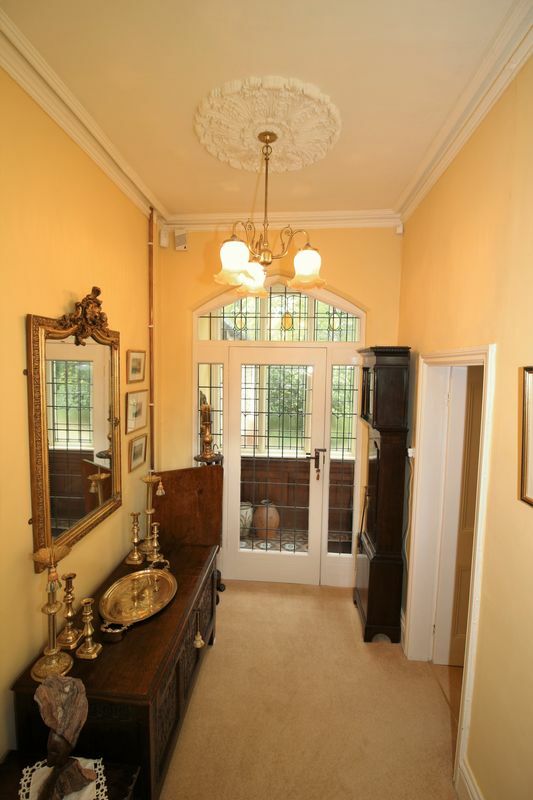 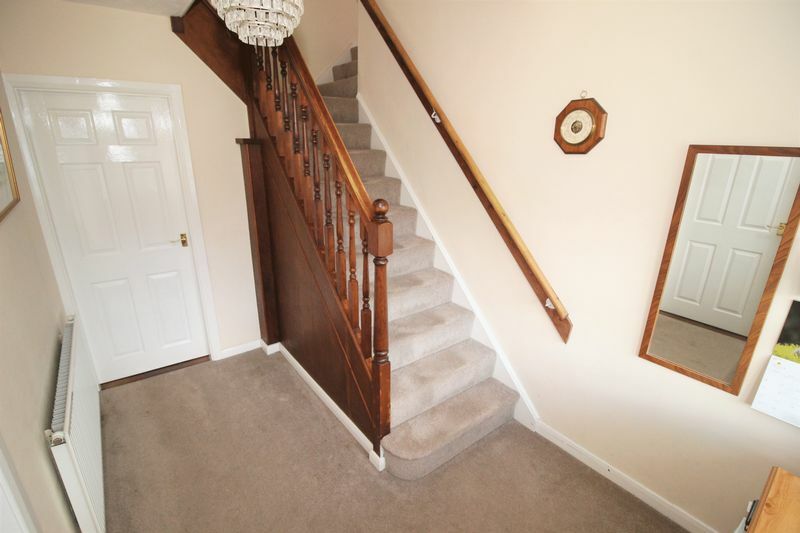 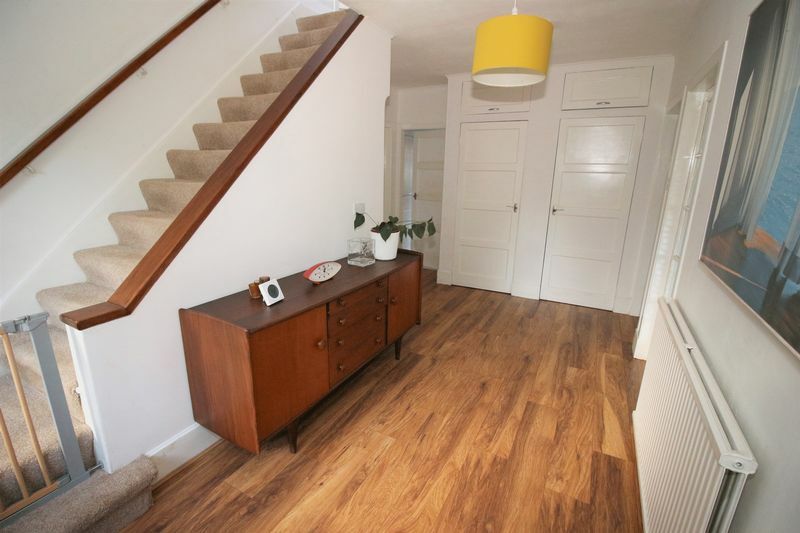 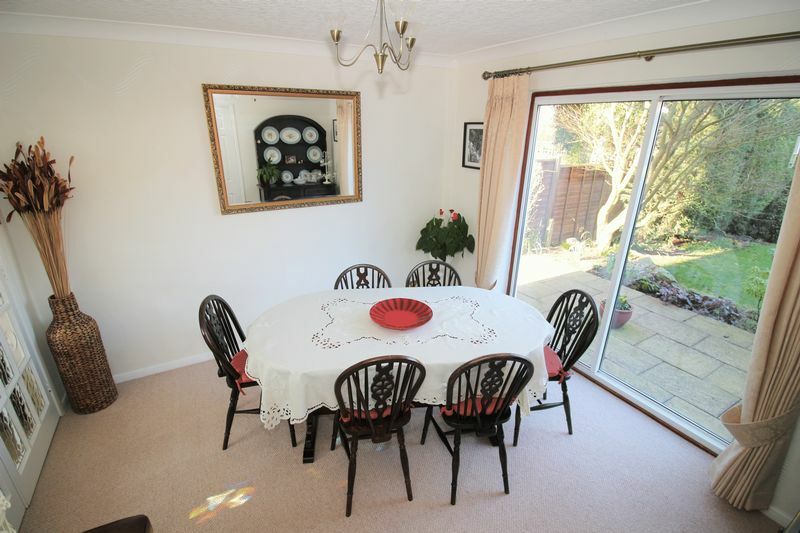 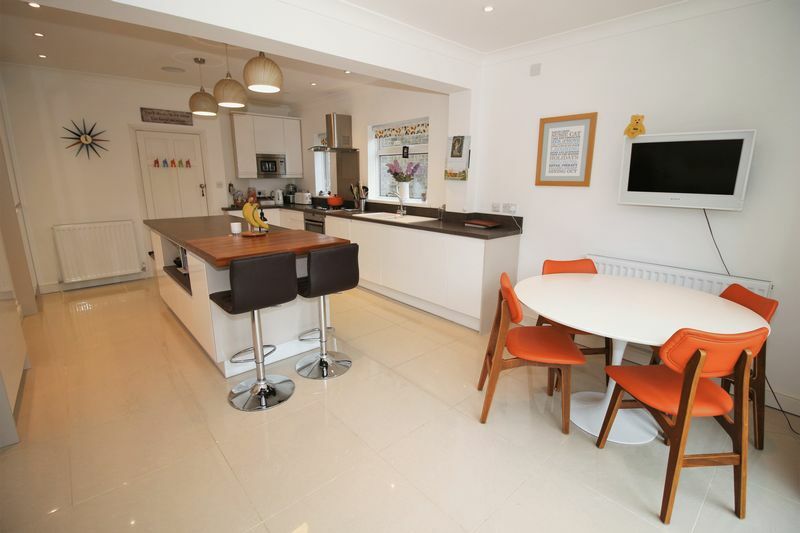 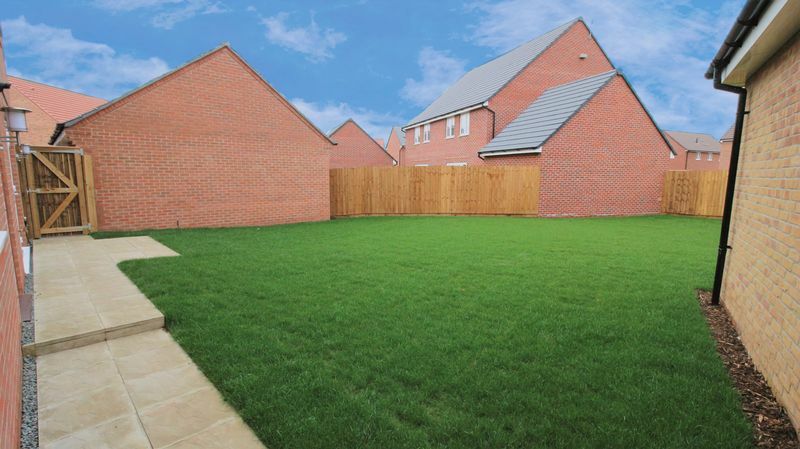 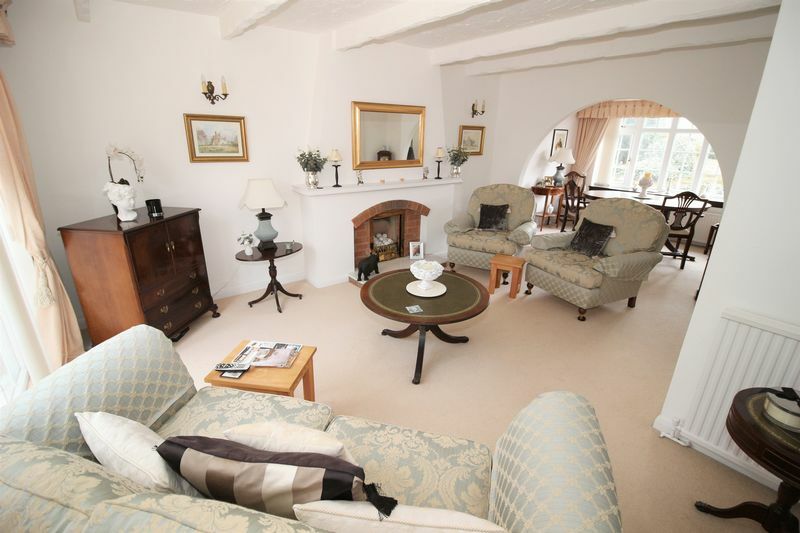 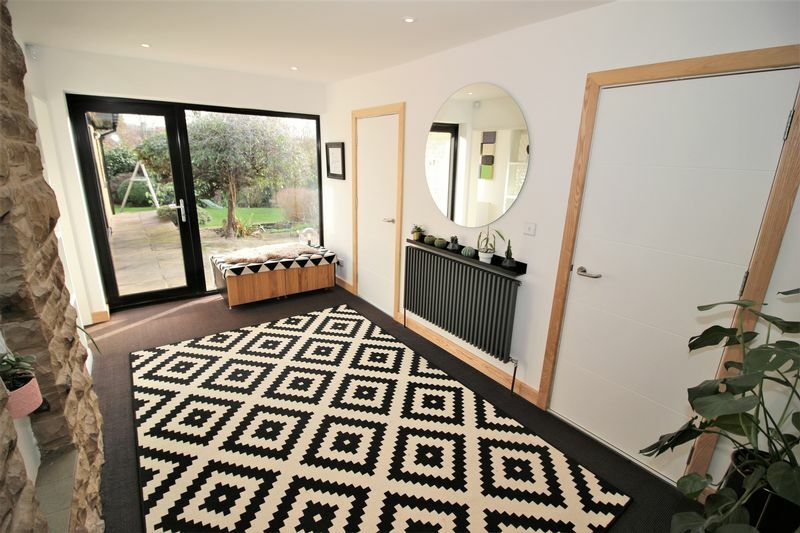 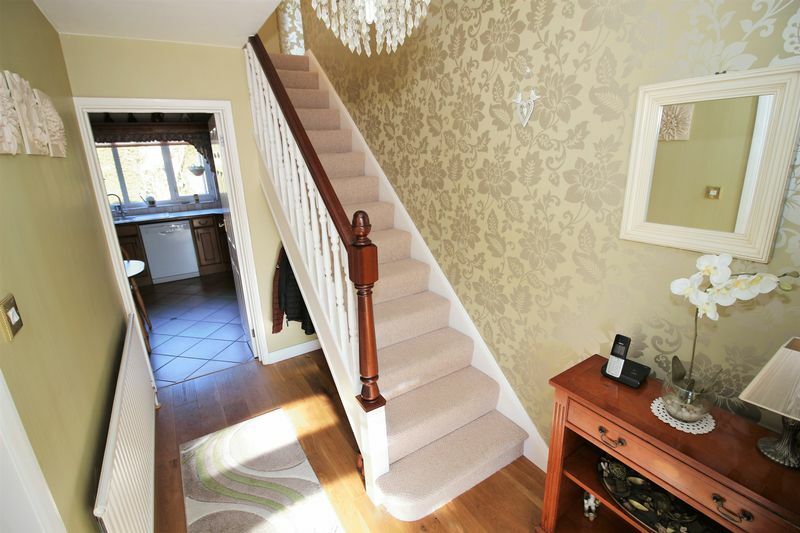 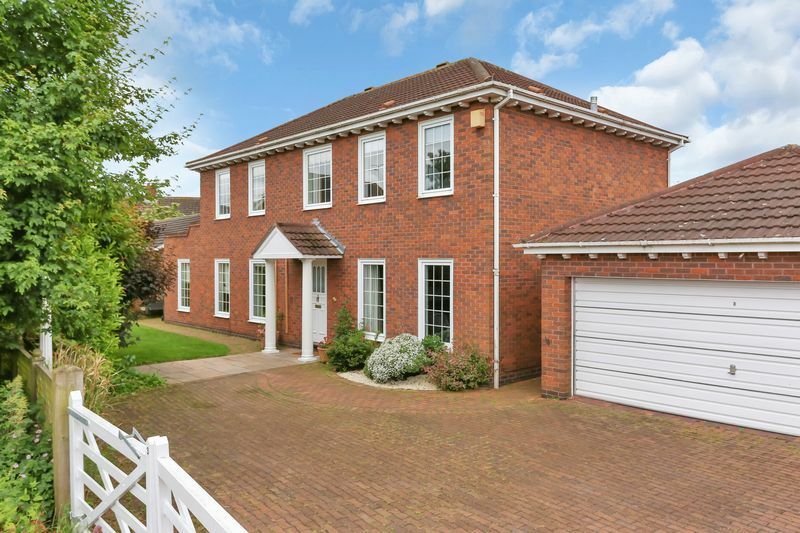 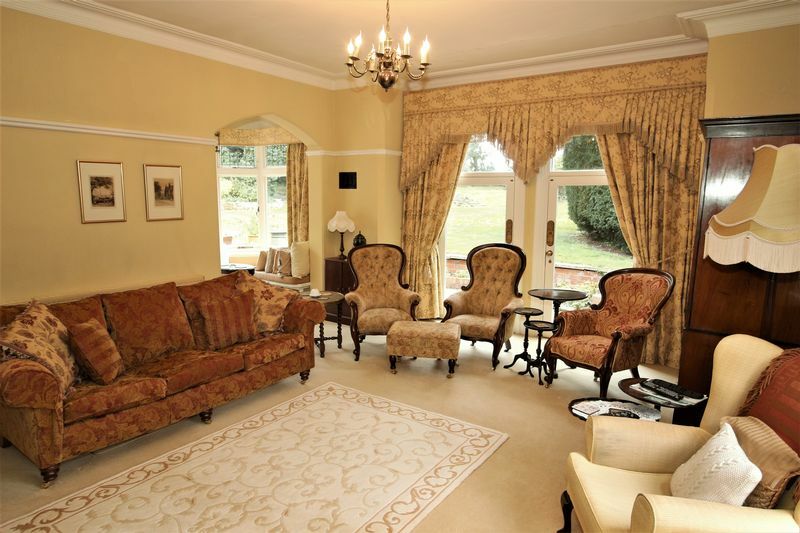 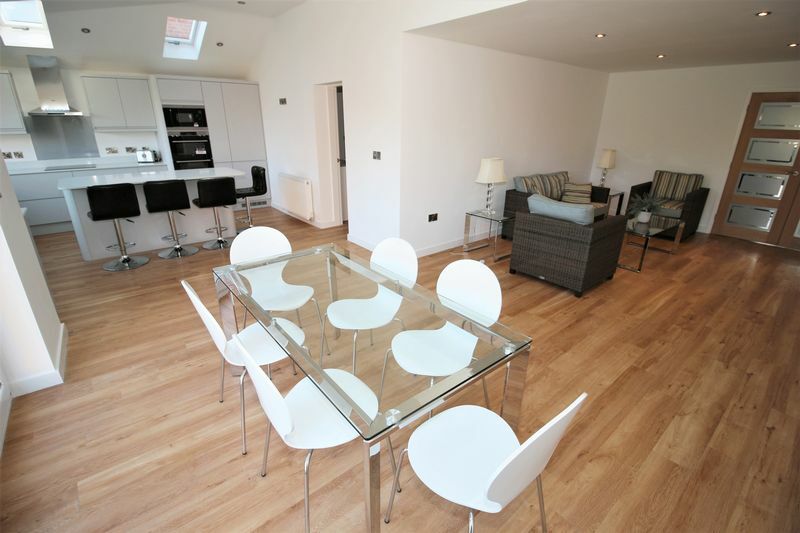 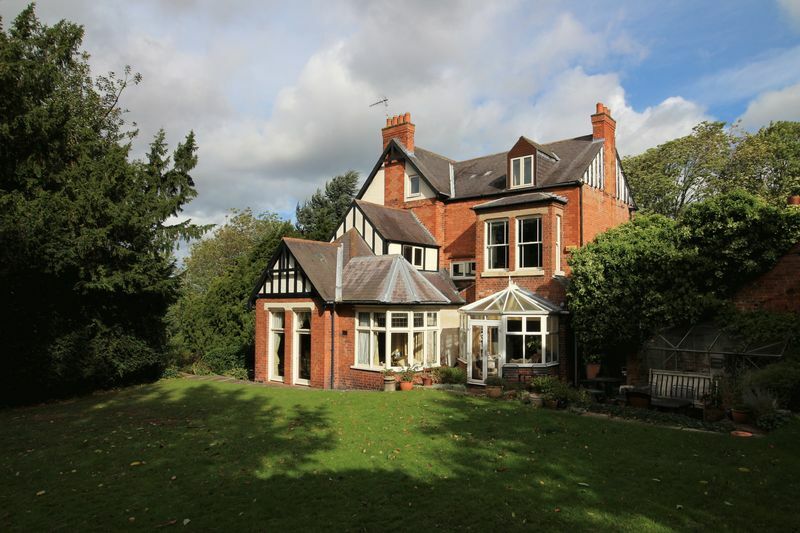 Just a ten minute walk on the flat to the village centre, this property really is a gem! 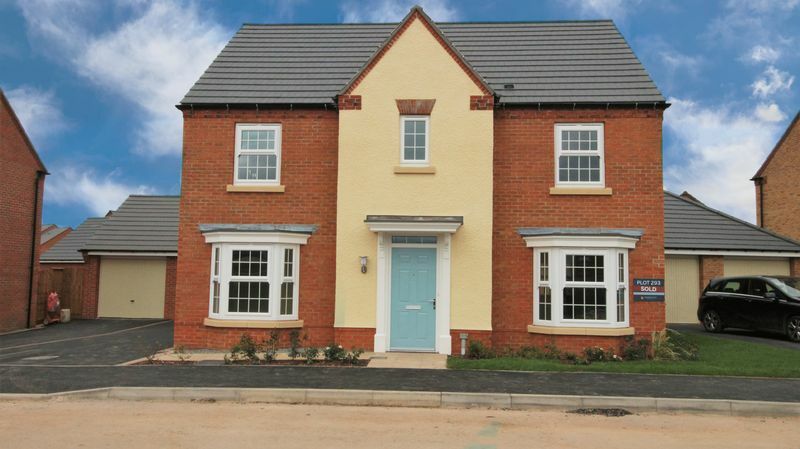 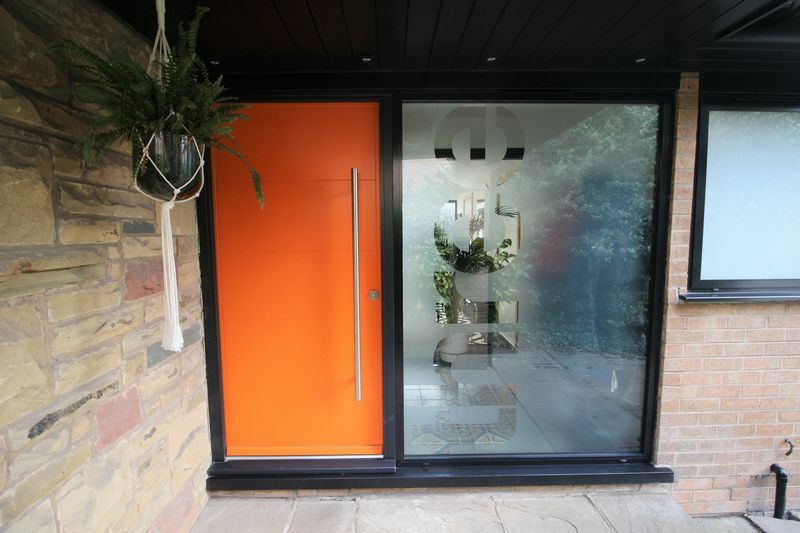 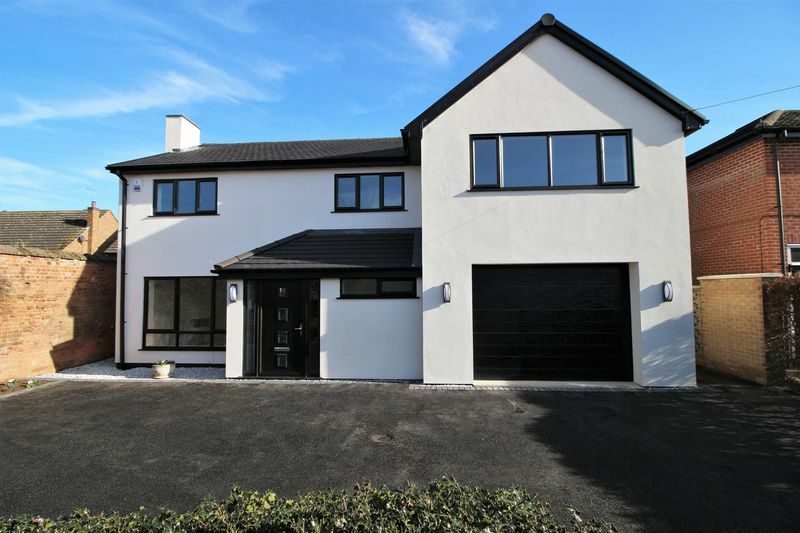 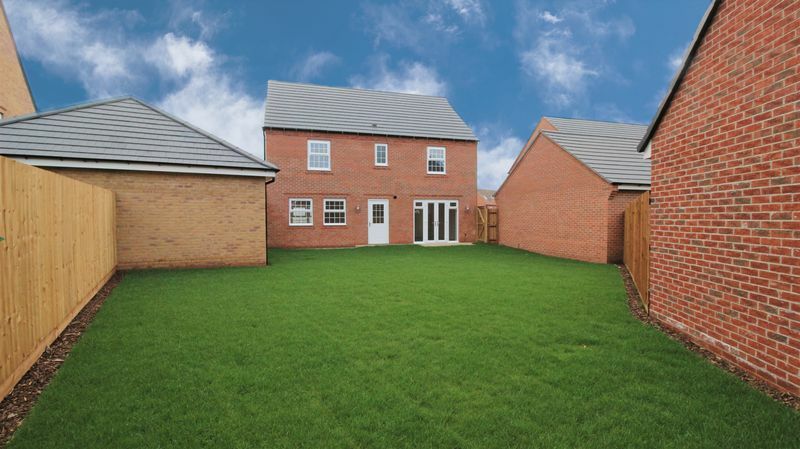 Register now for more information or call to arrange a viewing.